BEST skin care products for every budget! 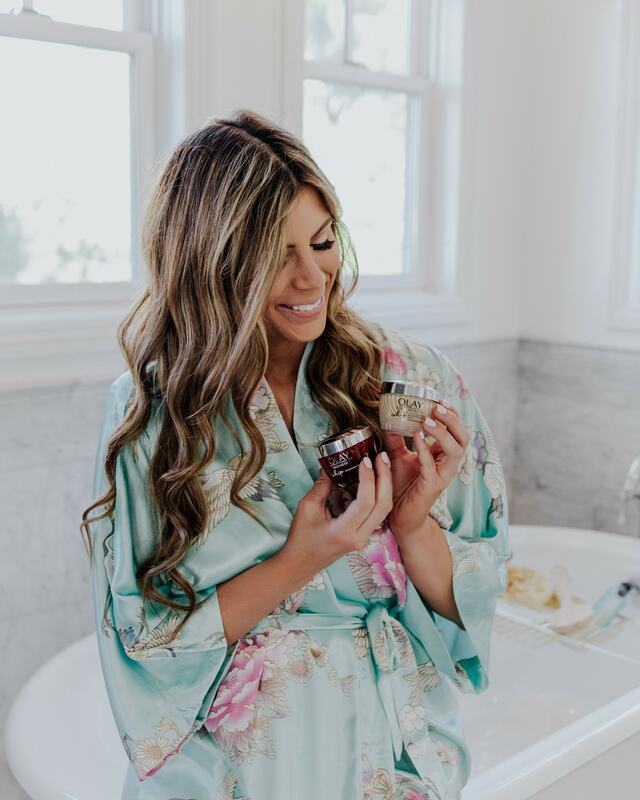 Corrine gets asked ALL the time about skin care, and to be honest, we love that you guys are into keeping your skin beautiful! Spending the time now to take amazing care of your face will pay off BIG TIME as you get older. Below are Mint Arrow's BEST recommendations for skin care! When Corrine gets asked about drugstore skin care, the first brand she always suggests is Olay. 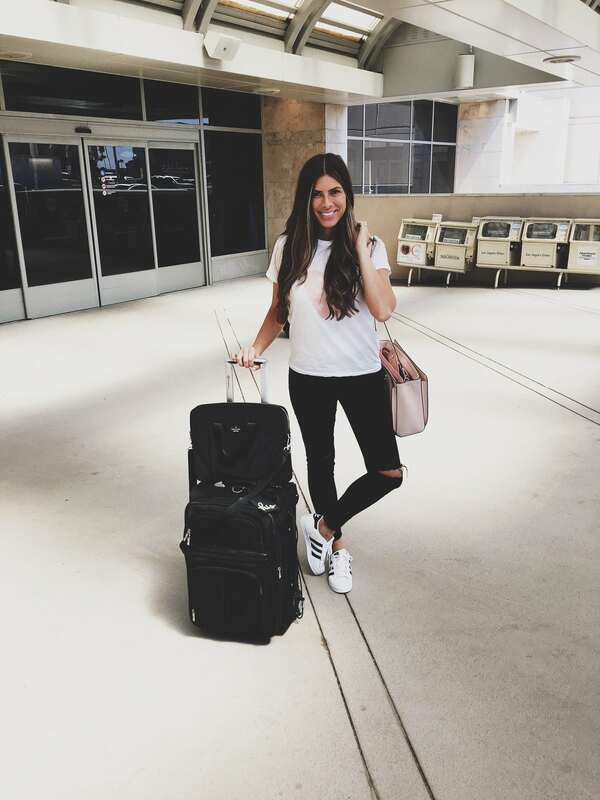 It was the first skin care line her mom bought for her as a teenager and their latest Regenerist products are an amazing option to add into your skin care routine that you can find pretty much anywhere you shop! The Olay Whip face moisturizer makes your face soo soft you seriously won't believe it and we love LOVE that it comes in a fragrance-free option now. You really can't go wrong there! If you're wondering how to get clear skin on a budget, this is definitely the way to go. 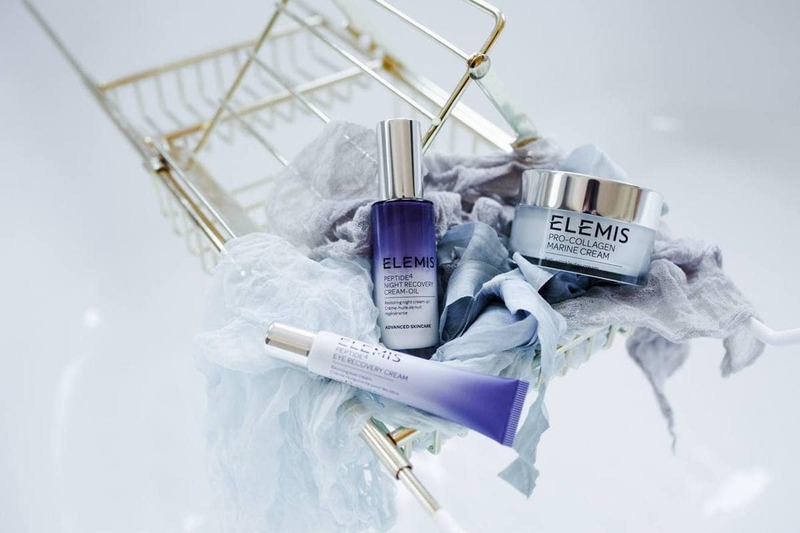 If you're looking to invest in high-end skin care, everyone who uses it swears up and down by Elemis! 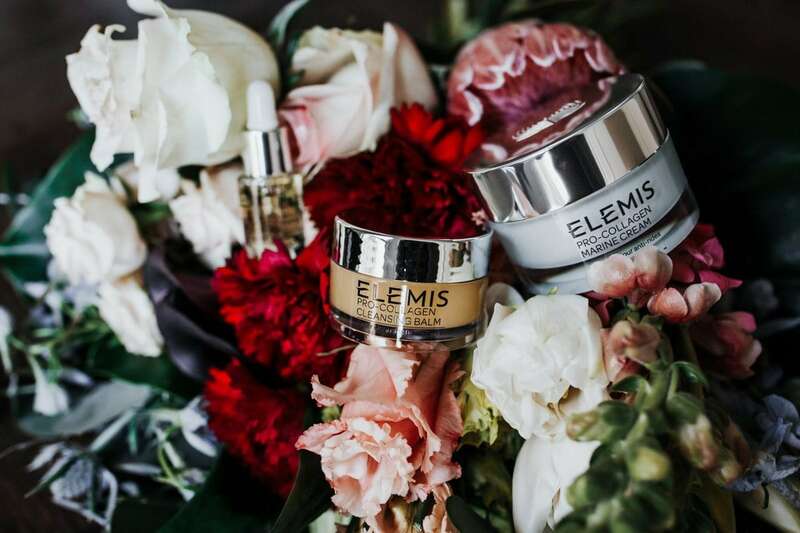 Corrine always recommends their cleansing balm for washing your face. It's cleansing, refreshing, and moisturizing all at the same time and just kind of melts your makeup off at the end of the day. Total MAGIC! Who wouldn't love that?! If you want to have your world totally rocked in the best way, you have to check out the marine cream and marine oil. 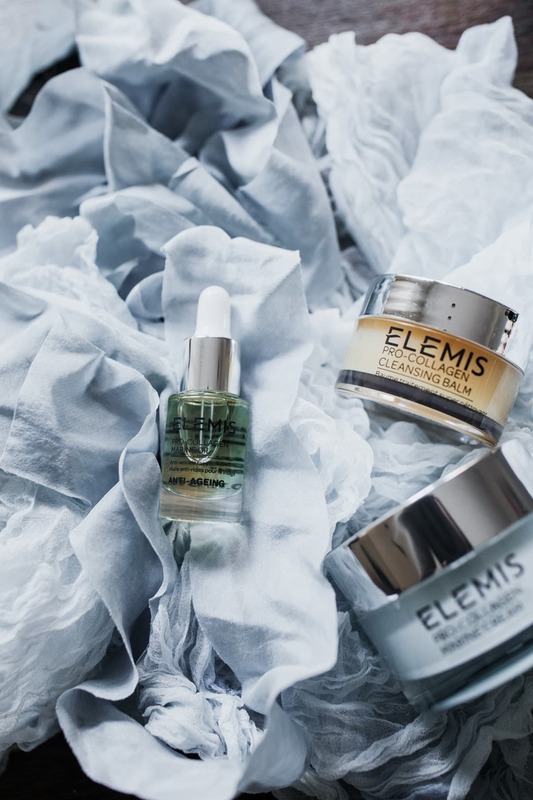 They use three different types of seaweed to fight fine lines and wrinkles and are worth every penny you spend. This is a product Corrine's mom has gotten hooked on and one we recommend to our sisters and friends without hesitation! You'll notice such a difference when you start using these in your skin care routine. Peptide ⁴ Night Recovery Cream-Oil is a cult favorite that regularly sells out! Surveys show 100% of people agreeing that the appearance of their fine lines, wrinkles, and dry skin were improved. After trying it herself, Corrine said she could see that the skin around her eyes looked well rested with a glowing complexion! We are in LOVE with Pro-Collagen Advanced Eye Treatment! It addresses the dry, fine lines around your eyes and leaves you feeling younger than ever! Corrine get LOTS of questions about what her favorite eye cream is and this is DEFINITELY it. 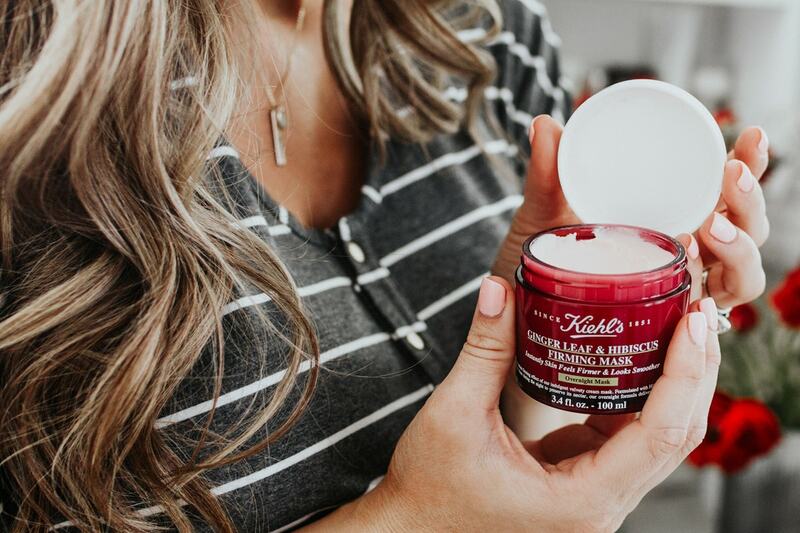 When it comes to face masks, we reach for Kiehl's over and over again. 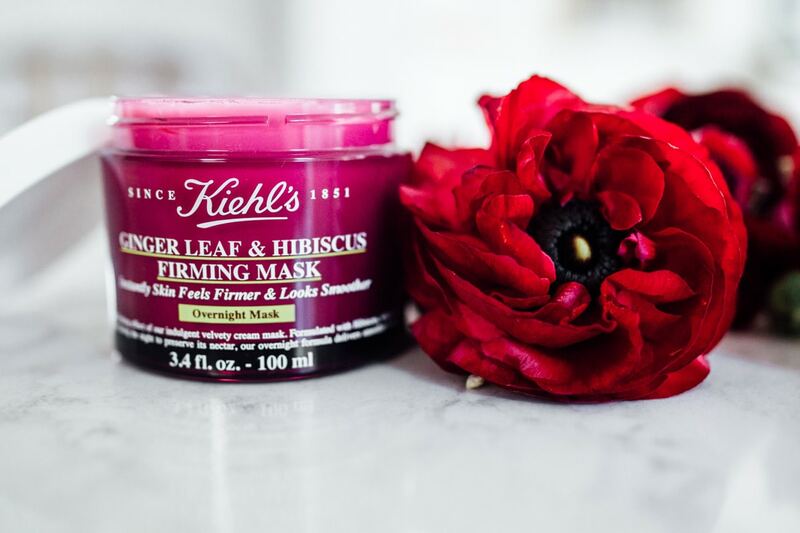 You can feel a difference from the very first time you use the Ginger Leaf & Hibiscus Firming Mask and it just gets better and better every time after that! Corrine recommends applying a thin layer using an upward motion all over your face before jumping into bed at night. It doesn't transfer to your pillow or sheets, and it's basically like getting a facial while you sleep. You'll wake up with firmer skin and fewer wrinkles! Mind blowingly amazing! 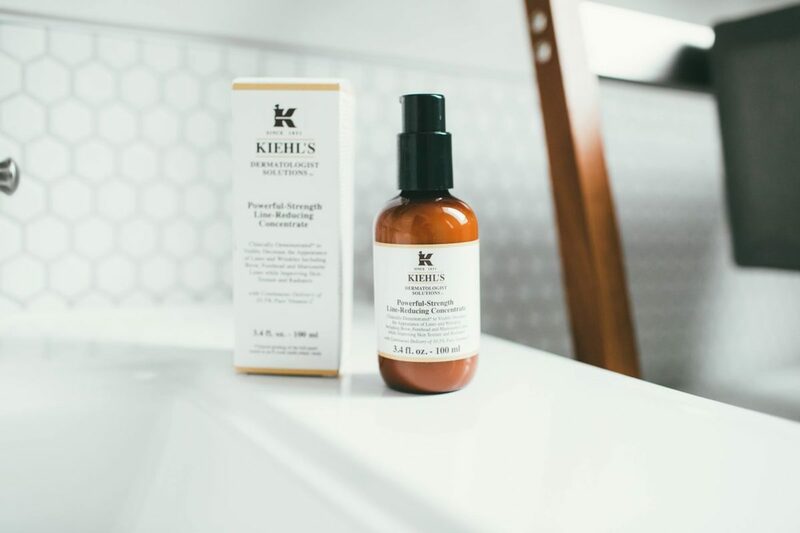 Speaking of Kiehl's products, this Powerful-Strength Line-Reducing Concentrate serum is another one that helps fight fine lines and signs of aging. This one has the slightest, freshest citrus smell, over 12% Vitamin C, and hyaluronic acid, which helps your skin act as a sponge and absorb moisture. Dreamy! No matter what your budget is, you can start taking incredible care of your skin TODAY! 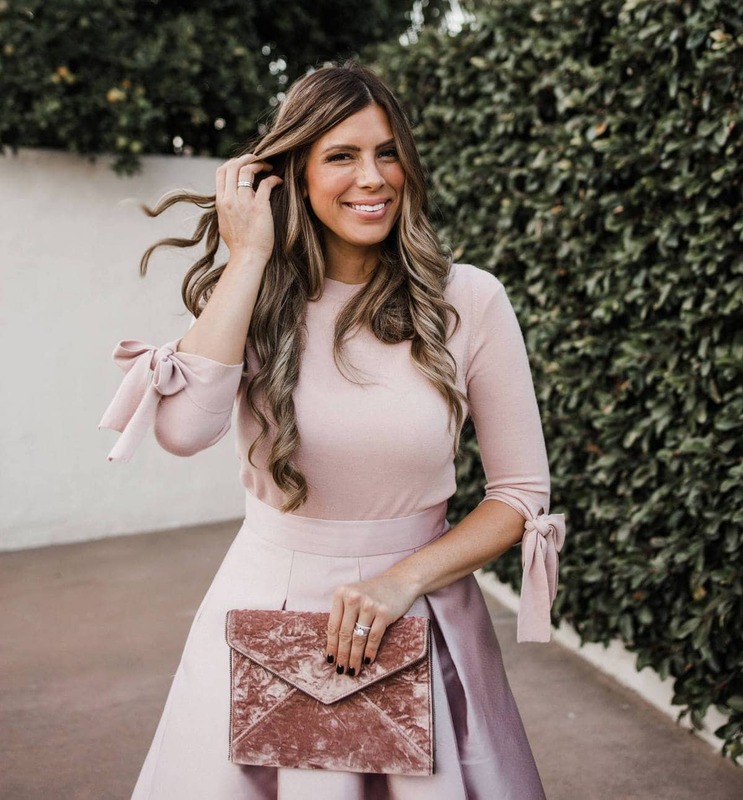 Washing your makeup off at the end of the day, using a moisturizer, and incorporating SPF into your morning routine will help you to have beautiful skin for years and years to come. If you’re pregnant and looking for pregnancy safe skin care, Corrine shared all her favorites HERE! I really enjoyed this post! I appreciate you including items at many different price points. I have recently noticed that many of the blogs I follow have been featuring Kiehl’s face and skin products. I am hoping to try out the facemask and serum very soon to see what all the rage is about myself. About how long have you been using the Kiehl’s products would you say? I understand that they are near the middle price range, so I want to make sure its something where you really get your money’s worth!